The most iconic scarves are produced by Hermès. Their first scarf in 1937 began a new era of scarves that are more like pieces of art – the rarer ones framed and admired, too precious to wear. Each scarf by a different designer and with 27 distinct colours on average. Naturally, each designer’s style is totally unique, creating anticipation for the next scarf that is issued. Looking back you can see the way they change and admire the intricacy and detail of the designs. There are subtleties, however, that each Hermès scarf has in common. The silk has a weight in your hand that proves luxury and each is of an identical shape and size, regardless of the design. Hermès is well known for equestrian designs, screen printed frame by frame for perfection. 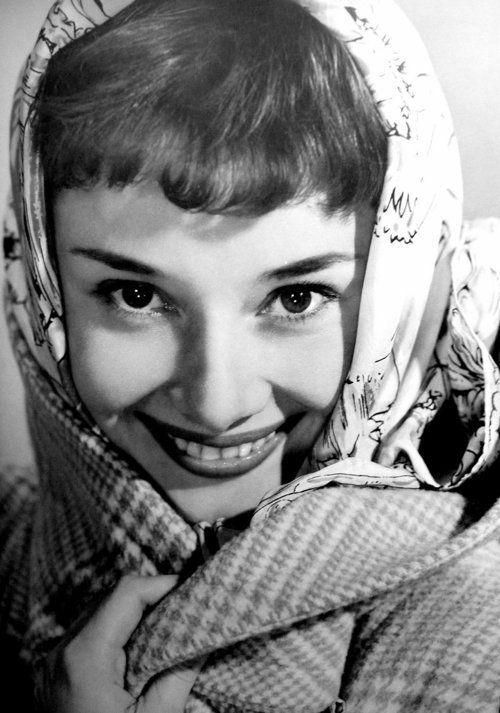 Well-known individuals who have worn Hermès include Audrey Hepburn in many iconic photos and their scarves have always be en worn as a headscarf by Queen Elizabeth. 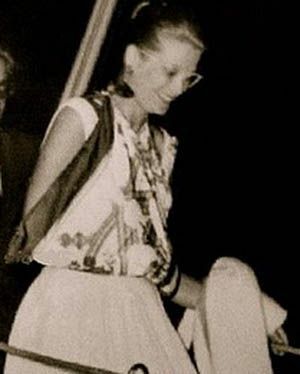 Grace Kelly was arguably most creative, using an Hermès scarf as a sling for a broken arm. Who said you can’t style a broken limb? The mo st beautiful plisse scarves by Hermes have recently come into the boutique.These scarves are no longer offered by Hermès and hence are now quite sought after. Hermès have not disappointed with these vibrant and interesting designs. A perfect pop of colour with a simple black dress or with other neutral tones. This kind of look will make you realise the designer scarf is an accessory you’ve always needed!